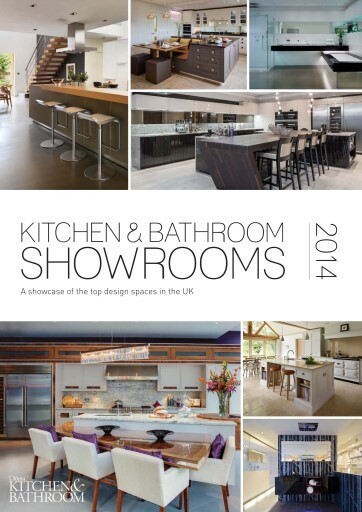 Welcome to the 2014 annual showroom guide, published in association with Utopia Kitchen & Bathroom magazine. 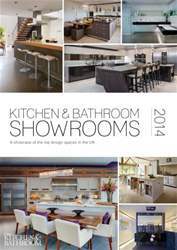 In this guide, we showcase some of the most luxurious kitchen and bathroom spaces around the UK. Your kitchen or bathroom purchase is one of the biggest buying decisions you will make, and visiting a good showroom can make all the difference. When making a decision you will need to consider design and planning, and you’ll need to know all of the options that are available to you. A good showroom manager or designer will point you in the right direction and offer you the support you need – whether it be which appliances to choose, what style of kitchen furniture to select, or even what shape bath would suit your bathroom space. I hope you fi nd this handy guide useful in your decision making process.